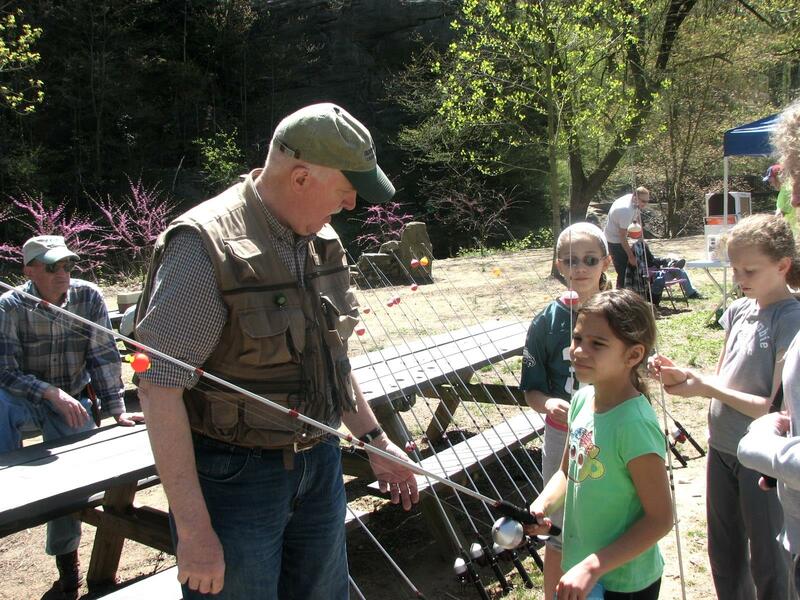 Fun and Free Community Fish A Long, April 27! Cost: Fishing is free, refreshments available. Attendees must provide their own transportation.